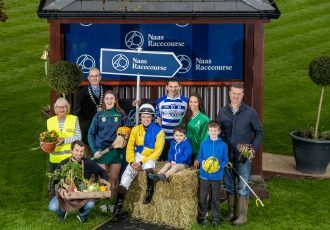 Naas Racecourse will once again host the first major National Hunt race of the new year in Ireland when the Grade One Lawlor’s of Naas Novice Hurdle goes to post at Naas Racecourse on Sunday January 7th. 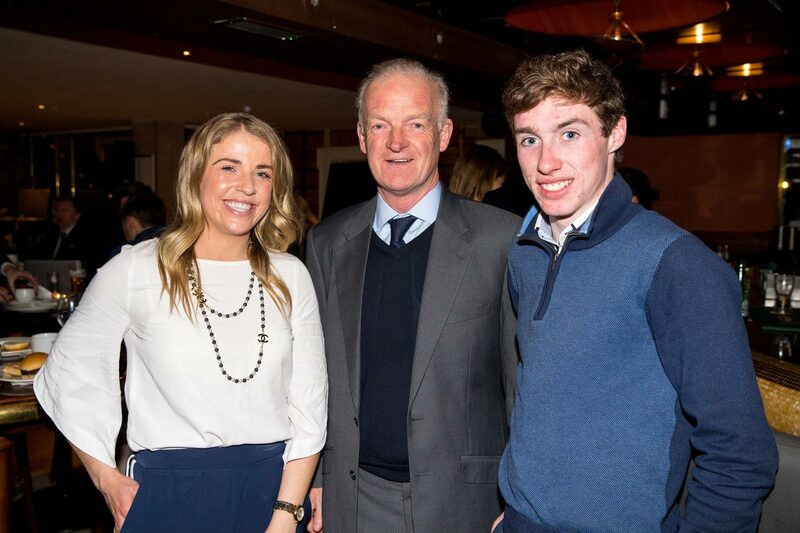 The launch of the premier race was held last night at Lawlor’s Hotel, Naas and was attended by some of the leading names in Irish horseracing including trainer, Willie Mullins, jockey Jack Kennedy, amateur jockey and assistant trainer Kate Harrington, jockey Katie Walsh, Naas Racecourse Chairman, Dermot Cantillon, Meta Osborne, Senior Steward of the Turf Club and Tom Ryan, Manager of Naas Racecourse. Another strong field of high calibre horses is expected for this prestigious event, with previous winners Gordon Elliott and Willie Mullins set to put forward many of their top novice hurdlers. The €90,000 prize fund could have a major impact on the standings in the trainers’ championship at the end of the season. Elliott and jockey Jack Kennedy combined to win the 2017 Grade One Lawlor’s of Naas Novice Hurdle with the exciting Death Duty, a Grade 1 winner over fences at Fairyhouse last time. Willie Mullins had won the three previous renewals with Briar Hill, Mckinley and Bellshill with the latter going on to further Grade One success at the Punchestown festival. In 2013, Rule The World, the 2016 Aintree Grand National hero, won the race for trainer Mouse Morris. As is always the case on the opening day of the national hunt season in Kildare, there will be plenty of eyes on the competitors outside the track who will be dressed in their finest for the Winter Ladies’ Day Competition, which is once again sponsored by Hugh Statham Goldsmith & Jewellers in Naas. The prize for the winning lady will be a stunning Raymond Weil watch worth more than €2,250, while there are also bracelets worth €190 each for the four runners up in the fashion competition, bringing the total value of the prizes to over €3,000. Judges for the Winter Ladies’ Day competition will be celebrity stylist Ingrid Hoey, and Anna Fortune, Commercial Manager at The Kildare Post. 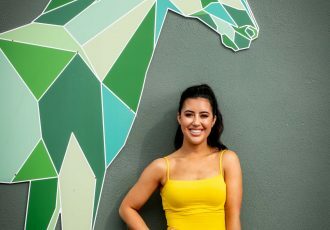 Manager of Naas Racecourse, Tom Ryan, said; “This occasion is always a brilliant one to mark the beginning of premier national hunt racing in Ireland for the year, and as ever we are expecting some top quality entrants due to the sizeable prize money on offer. We continue to be indebted to Lawlor’s of Naas Town Centre Hotel for their continued support. As always, there will be plenty of excitement off the track for the Winter Ladies’ Day competition, and we are delighted to have Hugh Statham Goldsmith & Jewellers on board once again this year to sponsor the prizes.